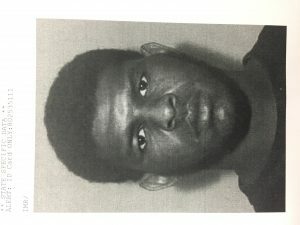 Jeremy Oshea McKenzie is now in custody. 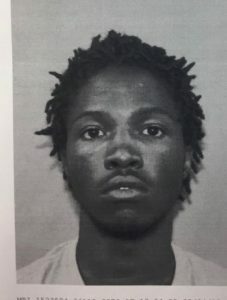 Quaddarrius Margun Sumlin, 25,Travis Kentrell Bunch, 25, Keyshad Donnell Arrington,21, all of Jasper County have been arrested in connection with the murder of Mercedes Angelique Dudley, 18, of Mendenhall, Ms. and aggravated assault of Rosalind Tykiara Taylor, 18 of Magee, Ms.and Diyquaviousc Kardall Ellis,19 of Laurel, Ms. A fourth suspect, Jeremy Oshea McKenzie, 29, is being sought by the Jasper County Sheriff’s Department for murder and aggravated assault. This crime occurred in the early morning hours on Saturday, March 24,2018. 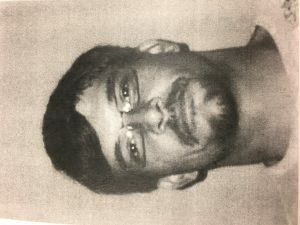 Anyone with any information on the whereabouts of Jeremy McKenzie is asked to call the Jasper County Sheriff’s Department 601-764-2588. 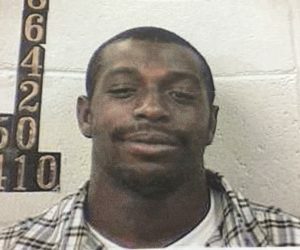 We want to thank the Jones County Sheriff’s Department and MBI for their assistance in this case. 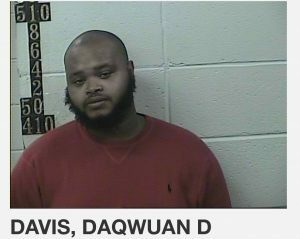 Azevaya Zykee De’Quarius Arrington was picked up and held on suspension of murder and aggravated assault. 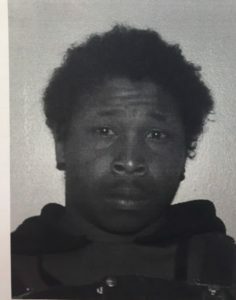 After interviewing Mr. Arrington and other witnesses,it has been determined that he had no part in the murder and assault and has been released. 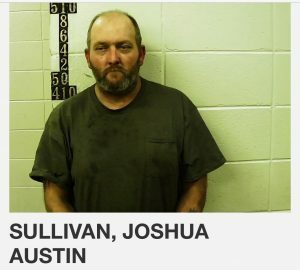 On January 28,2018 Jasper County Sheriff’s Department responded to a burglary call that had already occurred in the Vossburg Community. Taken from the residence were several firearms, two vehicles, a motorcycle, scooter and a backpack blower. On January 31, 2018 one of the stolen vehicles was discovered on Facebook for sale at a salvage yard in Laurel. 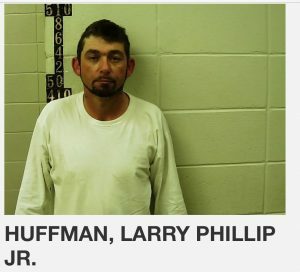 Master Sergeant Daniel Gilmore responded to the salvage yard and received paperwork with the name and social security number of Larry Huffman Jr. 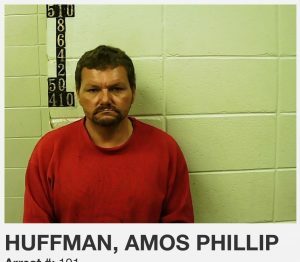 While interviewing Larry Huffman Jr, he gave the names of two additional suspects identified as Amos Huffman and Joshua Sullivan. 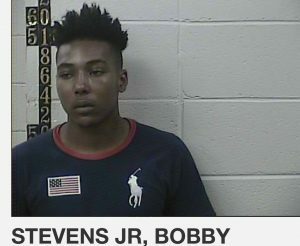 The three suspects have been charged with burglary of a dwelling. Judge Sullivan Dukes has set bond on the three suspects. 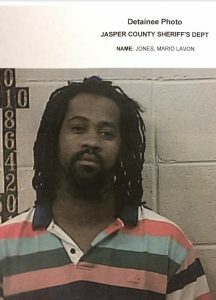 Traffic stop leads to drug arrest[/caption]On Tuesday 12-05-2017 Jasper County Sheriff’s Department deputies conducted a traffic stop in the Paulding area with a vehicle driven by Mario L. Jones. 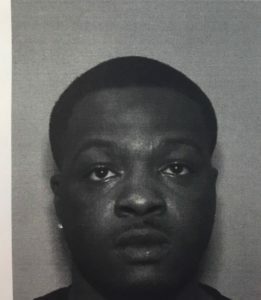 During the traffic stop Mario L. Jones was found to be in possession of substances believed to be powder cocaine, crack cocaine, and prescription pills. 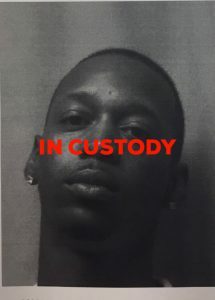 Mario L. Jones was taken into custody and charged with possession of a controlled substance with intent to distribute (2 counts) and other misdemeanor charges. Bond will be set by Judge Sullivan Dukes at a later time. On October 21,2017 the Jasper County Sheriff’s Department responded to a burglary of a home located on County Road 24 in the Fellowship area. Deputies and Investigators arrived and discovered that someone had broken into a home and took items. Deputies and Investigators viewed security cameras and where able to identify the suspects involved in this burglary. 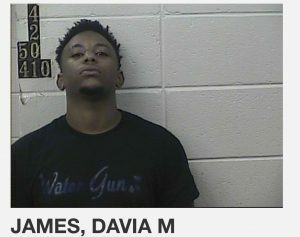 Deputies arrested Daquan Davis of Rosehill, Davia James of Clarke County and Bobby Stevens Jr. if Newton. 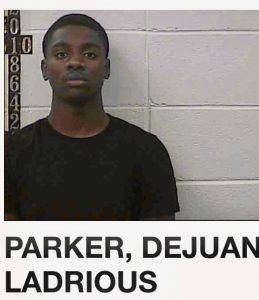 Judge Dukes will set a bond on these suspects at a later date. 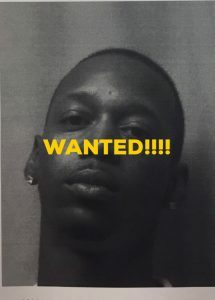 Joshua Jermaine Keyes , 34 years old, from Louin, Ms. is wanted by the Jasper County Sheriff’s Department on a bench warrant for felony child abuse. 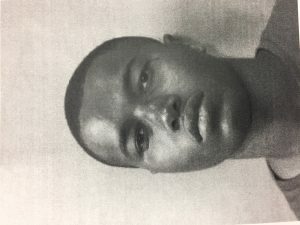 If you have any information on his whereabouts, please contact us at 6017642588.